The CPMR has taken part in key EU discussions looking at how islands can become smart, inclusive and thriving societies, contributing to an innovative and sustainable Europe. 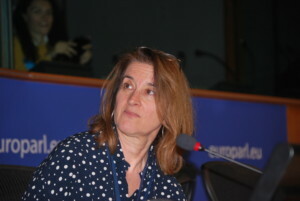 CPMR Secretary General, Eleni Marianou, moderated a roundtable discussion involving EU institutions at the ‘Smart Islands: Creating New Pathways for EU islands‘ event in Brussels on 28 March, which gathered over 100 European island representatives, stakeholders and policy-makers. The event, organised by the EU islands’ collaboration the Smart Islands Initiative, aimed to shed light on the potential of islands for the development of innovative technologies in areas such as energy, transport & mobility, water & waste management and ICT. 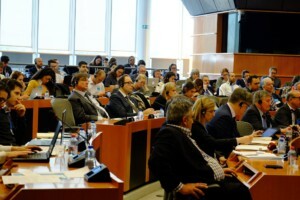 It was co-hosted by a group of 11 MEPs from Member States with islands, led by MEP Eva Kaili. The roundtable discussion led by Ms Marianou focused on the EU policies available to help boost local sustainable development on islands. It included experts from the European Commission, the European Investment Bank, EESC – European Economic and Social Committee and the European Committee of the Regions. One of the recommendations raised during the discussion was the possibility of a single one-stop-shop for islands to make it easy for them to access information. Clive Gerada, Chair of the Energy Working Party of the Maltese Presidency, outlined the ongoing wor k to bring islands to the forefront of the EU policy agenda, highlighting the Political Declaration on Islands to be signed during the Informal Meeting of Energy Ministers on 18 May in Valetta. Mr Gerada also mentioned the launch of the Clean Islands Forum, taking place in Crete in June this year. EU Director-General for Energy, Dominique Ristori, who also attended the event, invited the CPMR to be part of this forum. During the event, 36 island representatives from Croatia, Cyprus, Denmark, Estonia, France, Germany, Greece, Italy, Ireland, Malta, Portugal, Spain, Sweden, the Netherlands and the UK signed the Smart Islands Declaration, a cornerstone document of the Smart Islands Initiative. 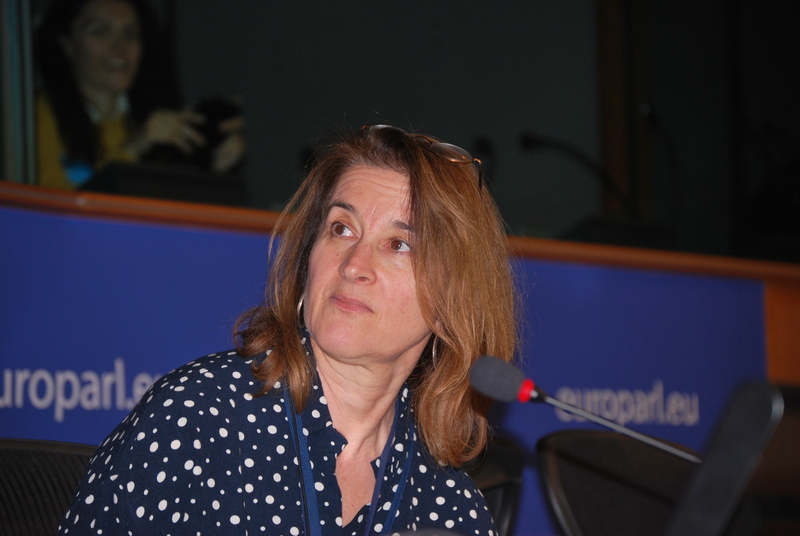 MEP Eva Kaili expressed her intention to table, in the coming months, a Motion for Resolution so that the Smart Islands Declaration is formally endorsed by the European Parliament. In his intervention, Mr Ristori pointed to the immense potential of islands to host innovative projects that can have a positive impact on local economies, all while helping Europe meet the goals it has set in a number of key policy areas, including climate, energy, transport and mobility.